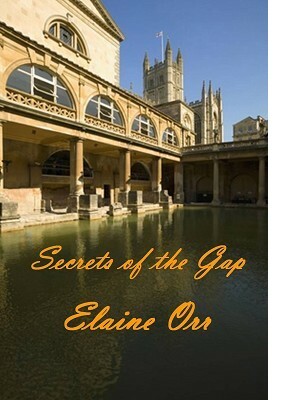 For Carolyn Williams, the ancient Roman Baths of England are why she became an archaeologist. At a conference there, she finds the infuriating Greg Porter, who is unable to shake feelings about the place and has traveled from his dig in Egypt. Carolyn's theories about the long-buried Roman Temple come up against others who are looking for it, hoping to find the long-missing torso of the statue of Sulis Minerva. Her head is in the site's museum. Others' motives have little to do with research or appreciation of antiquities. Carolyn believes the Celtic monks, a tolerant breed of early Christians, sealed the temple long ago. One clue was a symbol on a photograph in a British library. Will the symbol help her find the long-buried portions of the Baths? And if Carolyn, Greg, and professor friend Scotty find the statue, will they live to reunite it with its head?